It is TGIF lovelies! Every Friday, when my kids get up, they start singing the Friday song. We love the Glee Version. You can hear it here if you have no clue what I'm talking about. Anyways they sing this song to let me know it is the end of the school week and time for some weekend fun! This past weekend I was able to get in some sewing! I am a tad obsessed with throw pillows. 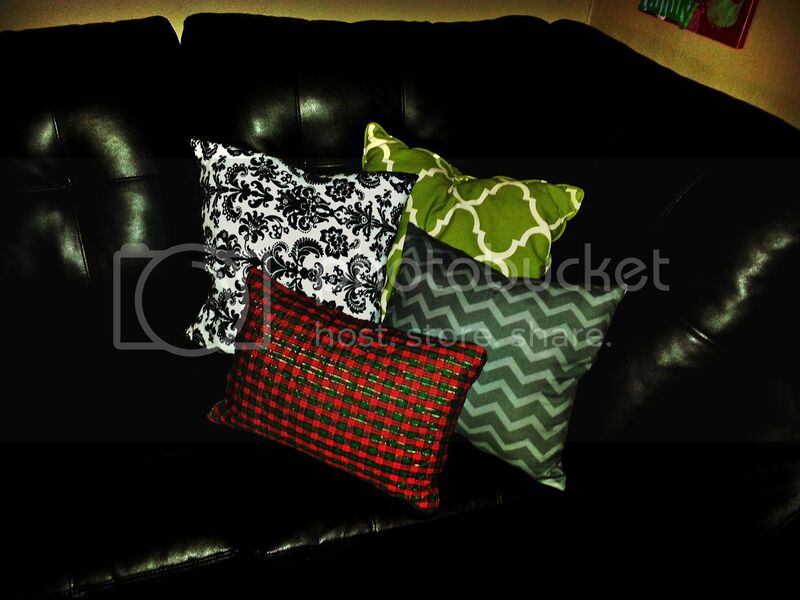 When it comes to couches and pillows, I am a firm believer that the more the merrier! I love different fabrics and sizes. It is so dang cozy! I don't have a tutorial for you, but I can give you a bit of a rundown of my process. I took various squares of fabric and sewed them together with the right sides together (leave a whole for stuffing). I right sided out my fabric, stuffed them, and then sewed them up. 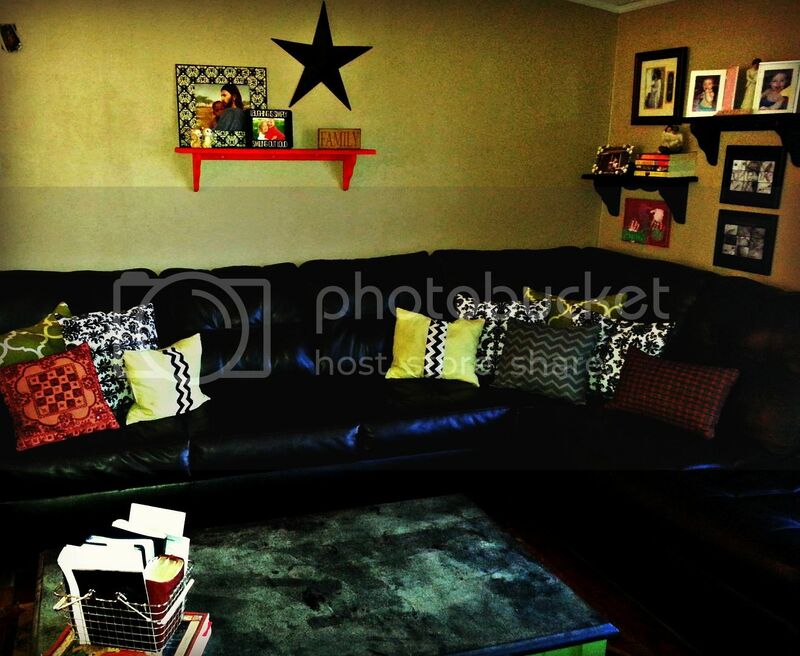 These were a simple project to get done and now my red heads can't help but cannon ball onto the couch. What are you lovelies up to this week? These throw pillows are so much fun! I love it. I may be making some of these for my couch! Have a great weekend. Where is a good place to buy cute print discount fabric? Where is a good place to buy cute print discount fabric? ? 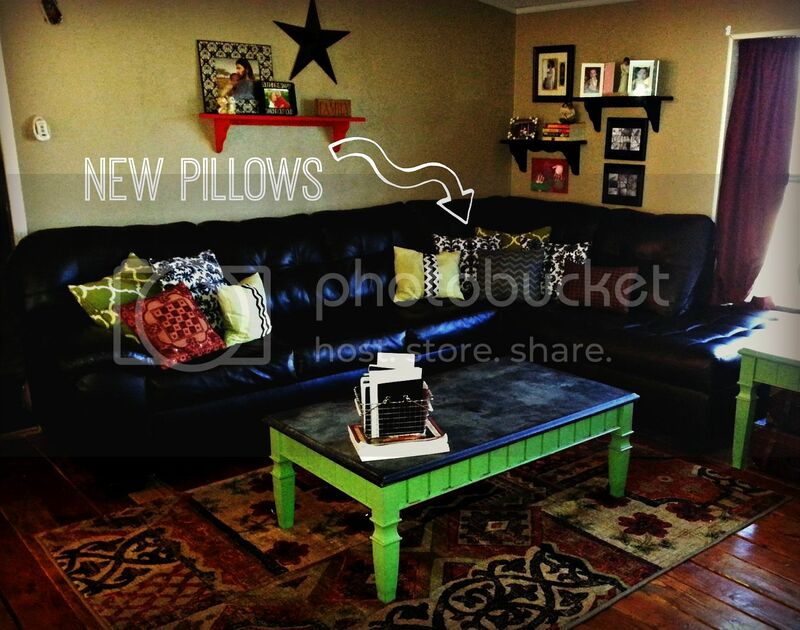 I love throwing pillows with my children and I've also made some DIY throw pillows to play with them. By the way, your pillows is really lovely! I like it! Thanks for sharing this! These pillow are very nice. That's a great thing to decorate the room. Great! I need these pillows for my kids.Your pillows look really cute. Thanks for your tips! amazing, they look comfortable as well as stylish. They look awesome and massively comfortable as well, good job!